Ivan Naisbitt Naisbitt & Co. Although a Stepney boy by birth Robbie is of Greek/Scottish heritage with a distinctive mediterranean look which, mingled with a quadrilingual boost (Greek, Spanish, French, Cockney) has led to him playing a diverse range of nationalities. 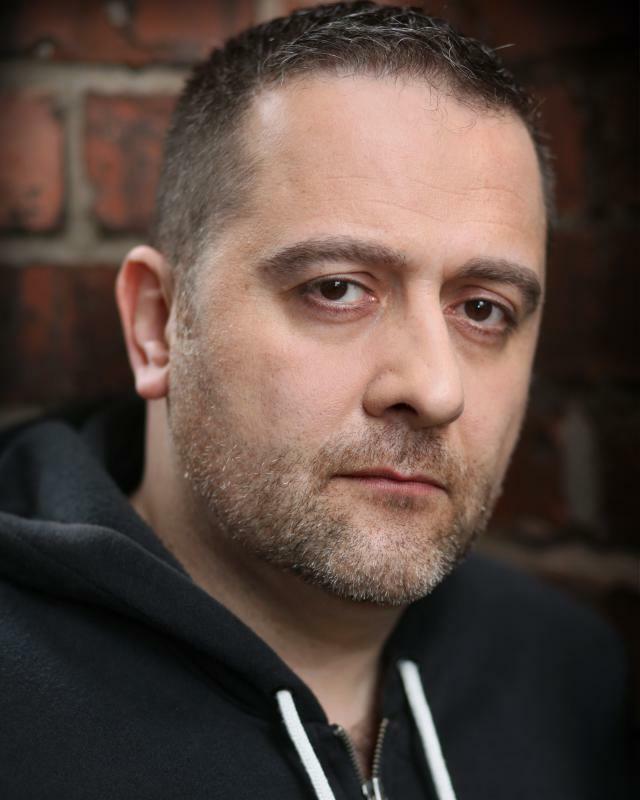 He has acted opposite Michelle Collins as her boyfriend in the film 'Bubblegum' and as surly Greek Policeman Alekos in the ITV drama 'Planespotting' alongside Lesley Sharp & Mark Benton. Fully quadrilingual: Spanish, Greek, French & English. Excellent comic and physical theatre skills.